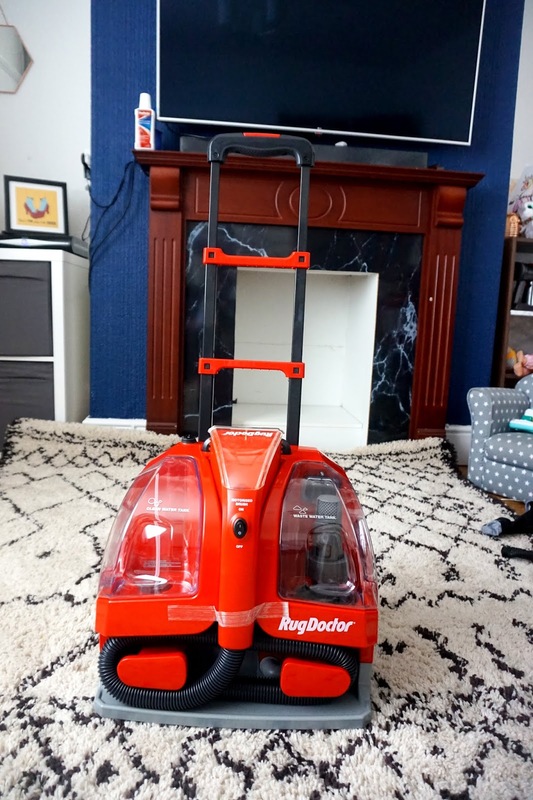 If you’re a parent, then you will know that having carpets can be a nightmare. We’re lucky to already have wooden flooring downstairs when we bought our home, but upstairs and the stairs are all carpets. However, we do have a big rug in our living room. Our family living room is the room we’re all in on a daily basis. 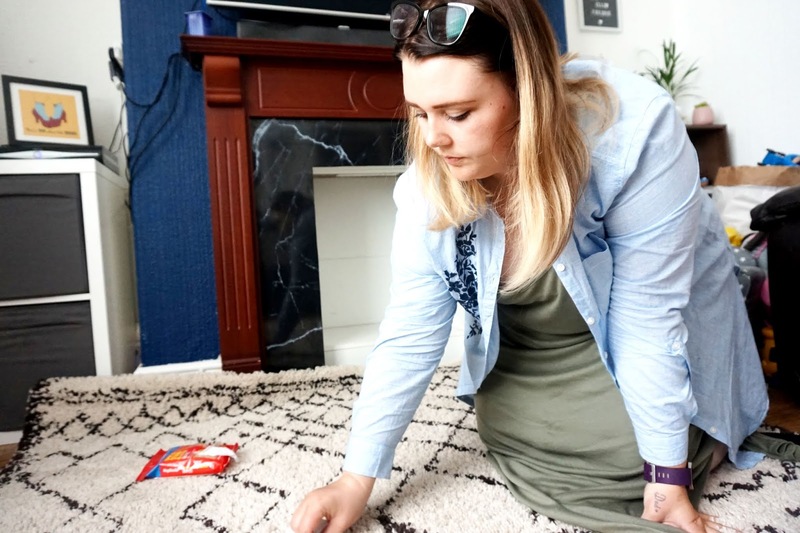 Although I try my best to keep to our small rules of no shoes and no food on the rug or upstairs, it can be difficult to stick to when there are three little kids. 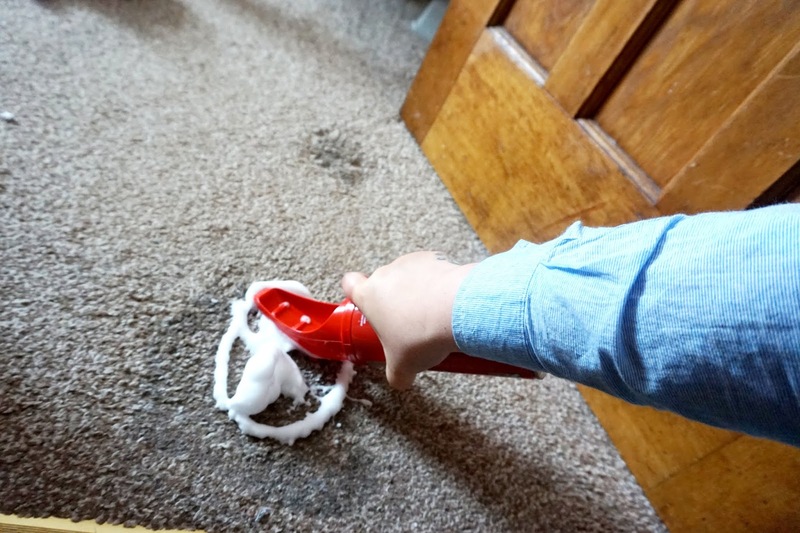 Sometimes they’ll sneak some upstairs or like many times, we’ve had a spilt drink on a carpet or rug which is quite a pain, especially if it gets stained. 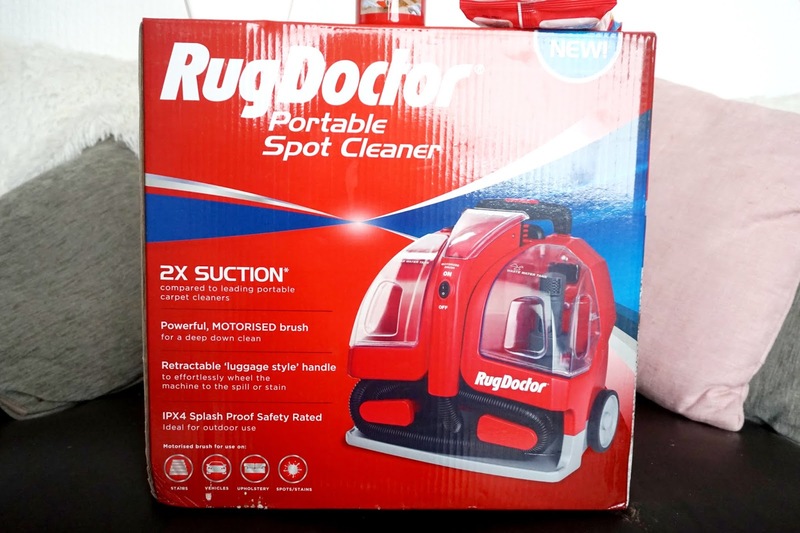 Rug Doctor kindly gifted us some of their cleaning solutions and we’ve been using them for the past couple of weeks now when we need too, and they’ve been amazing. I especially like the Spot & Stain Remover Wipes as they’re so handy and there’s no faff in getting them out, brilliant for a quick clean up. It’s great for any spills on carpets and upholstery. The girls bedroom has a carpet and is probably the only room where the carpet is quite ruined. The girls have sneaked juice upstairs or any other snacks without telling me. 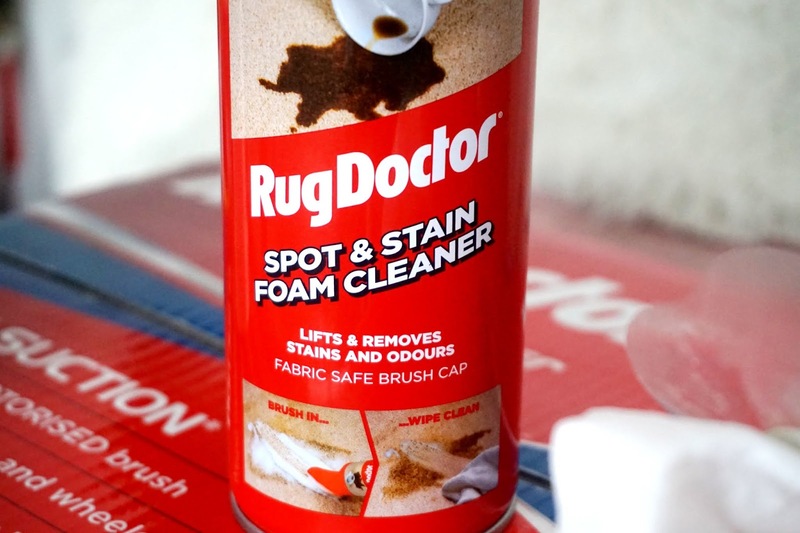 The Rug Doctor Spot & Stain Foam Cleaner is great to remove all stains and odours too. 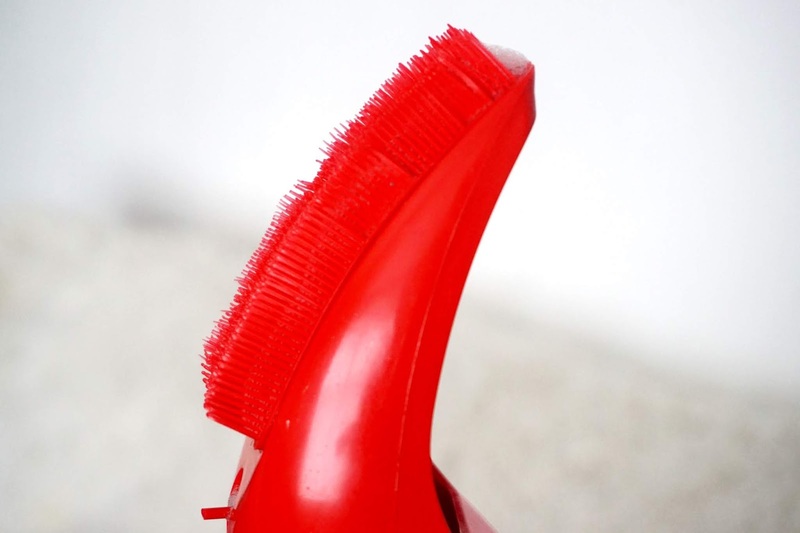 It has a brush on the bottle which makes it even better and handy. It’s so easy to use and can honestly recommend it. The other product we were given to test out was the Odour Remover spray. It has a lovely fresh floral fragrance which is guaranteed to make your carpets, curtains and fabric smell gorgeous. 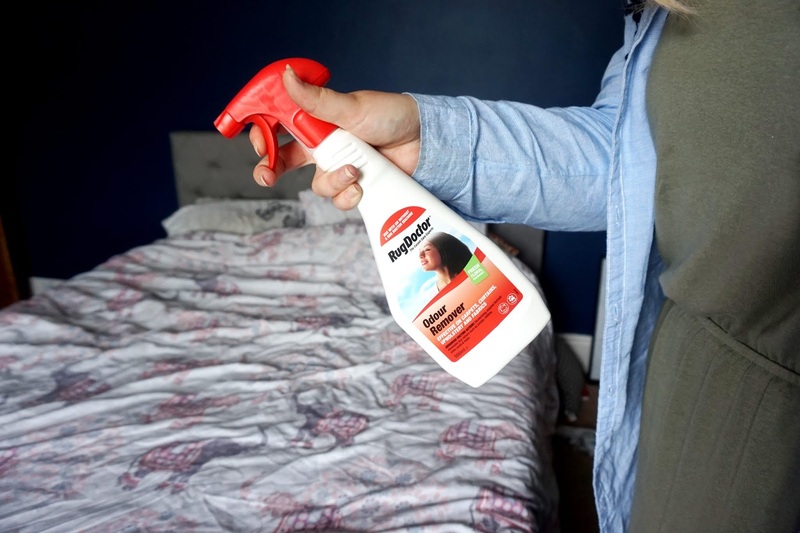 It’s great for any fabrics, carpets etc that have a bad odour and you want something quick to get rid and put a nicer and fresher odour. It’s also wool friendly and pet safe. 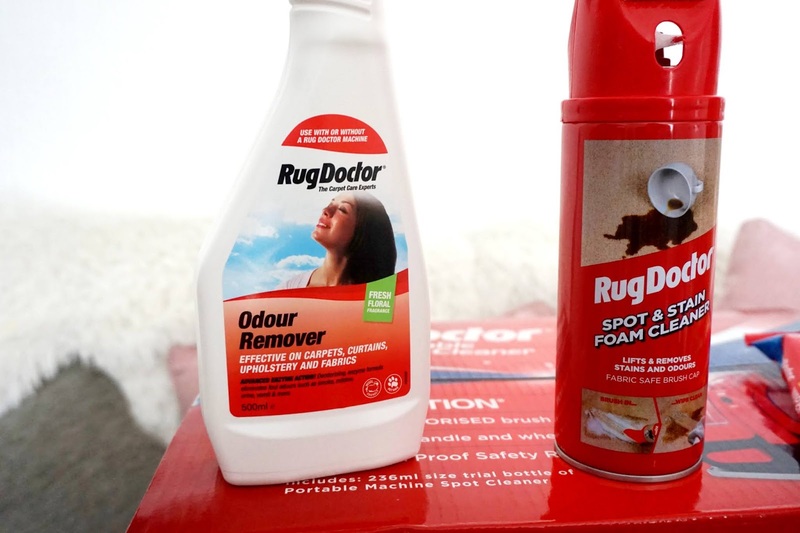 The Rug Doctor have a few products that are great for keeping your carpets clean and fresh. 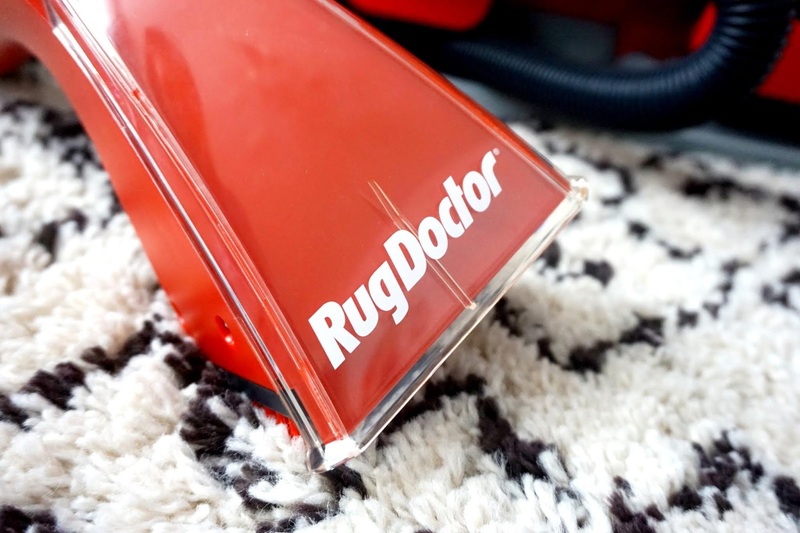 The Portable Rug Doctor is brilliant if you’re looking for something that’s easy to carry around and store away without taking too much space. 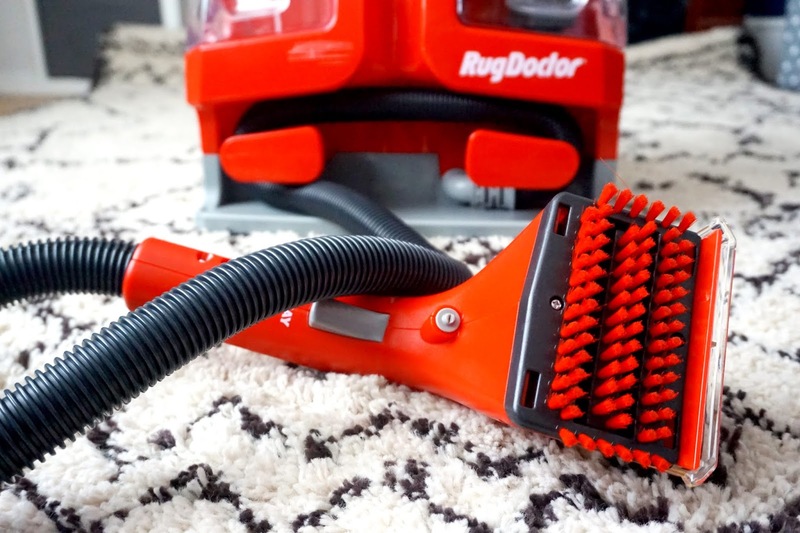 My partner has also planned to use it in the next few weeks to give the car carpets a good clean, it comes with a powerful handheld brush which makes it easier to clean your car carpets and seats. 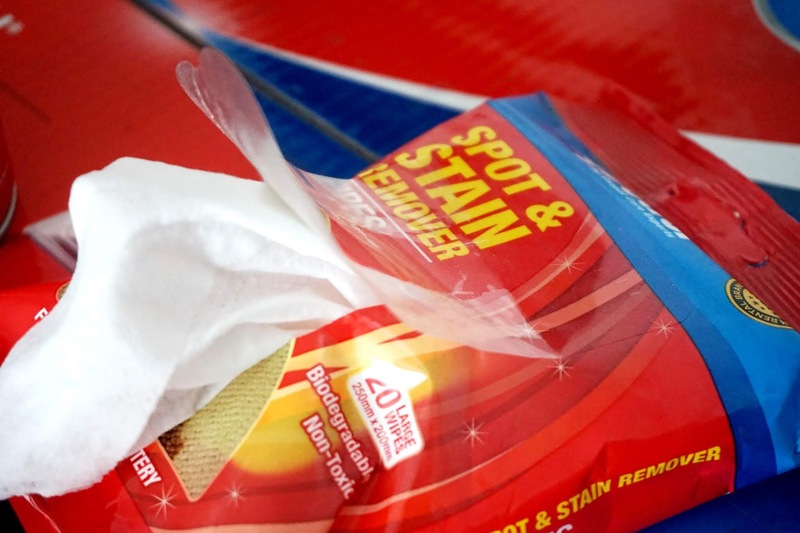 The Portable Spot Cleaner tackles tough stains and is really powerful. Overall, I would recommend these items to anyone who is looking to get their carpets all fresh and new-like looking. Also to those who have children, their products are fab for removing tough stains, which you will find a lot of when you have kids! * This is a paid collaboration. However, all words, images and opinions are my own. Oh wow, this looks like a fab product! We ended up having to tear up and throw away our living room carpet due to toddlers. I bet this machine would have done the trick on it though! The only carpet I have in the house is the stairs but I can see why these products would be super handy to have. Especially with kids in the house. I love the wipes as they seem quick and easy for little spills. 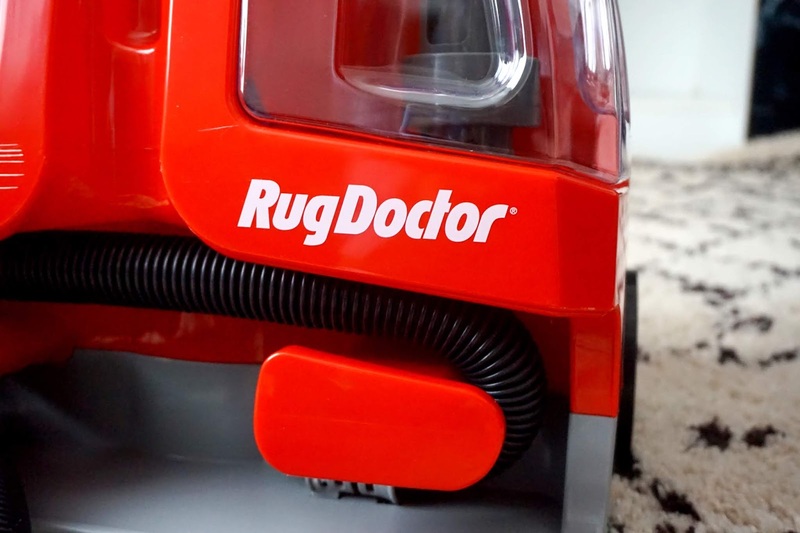 I have used Rug Doctors before and actually found it a really good investment. I've never tried it but I think I need to :D #kcacols You look lovely in these photos Beth! I need this machine and these products in my life. I borrowed my Mum's carpet clear two years ago but the house is in desperate need of another good clean this summer. Thanks so much for linking up at #KCACOLS. Hope you come back again next time. I haven't used these but really have a need to, my carpets are pretty dire. Two boys and a muddy back garden and a river nearby means that my idea of having cream carpets was a pretty bad one!